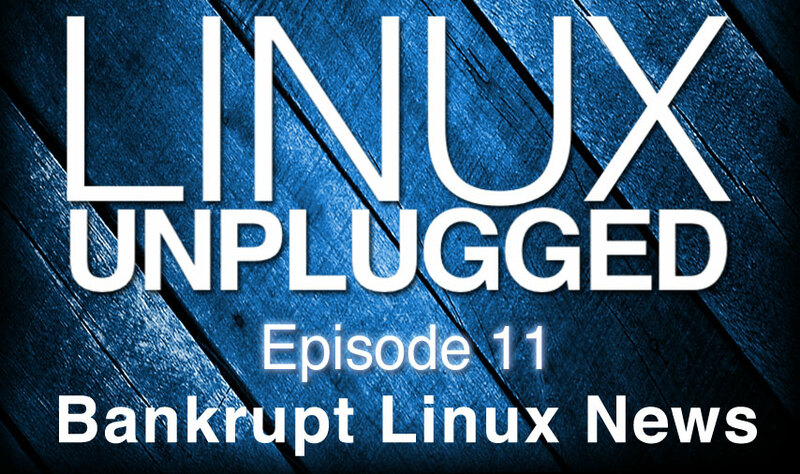 The recent outburst from Linus Torvalds and Mark Shuttleworth have put the poor state of Linux news coverage into sharp focus. The media’s attention to the cult of personalities damages the Linux community. We’ll discuss what pressures push this trend forward, despite the need of a balanced dialog in an open community. Thanks to the Antergos devs for reaching out. Big con of the Synology DiskStation DS412+ is the PSU. Why is nobody mentioning Debian and its rolling model? Prod machines should be locked down that are inside the firewall. A dev machine should be close to a prod environment and testing a staging machines should be identical to prod. When updates occur, libraries change (including the runtime) and when a library changes that your app uses, full regression testing should be done. SteamOS shows lack of faith in Ubuntu? such cults are contrary to community values. Worse, they can do untold damage, imposing commercial values at the cost of community ones, or dividing the community as those at the center of such cults decide to air their personal grudges in public. They can cause people to discard their own judgment and choose software on the basis of who endorses what, and even to compromise themselves morally by choosing sides in a flame war when they should be condemning everyone involved. As for writers, mentioning someone famous is a quick way of validating a point. Even if the celebrity fails to make a logical argument or offer a scrap of insight, readers are more likely to be swayed to a viewpoint by learning that a celebrity supports it. However, even when a writer is not stooping to such tactics, not feeding a cult of personality can be difficult. Readers want to hear about what the famous are doing or thinking. They are far less interested in ordinary people, which is why stories about people behind the scenes, while well-meaning, rarely keep people reading unless the writer can quickly establish an interesting angle. In fact, just as a side-effect of free software has been to create de-centralized means of collaboration, those of us who are free software journalists can try to create our own standards for a story — one that doesn\’t depend on celebrities, but on skilled writing. That\’s a lofty goal, but it\’s one at which I\’m determined to aim. Mark Shuttleworth Lennart completely misses the point. Did the Tea Party design the Obamacare website?